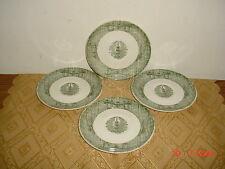 4-PIECE ROYAL CHINA "THE OLD CURIOSITY SHOP" 6 1/8" SAUCERS/GRN-WHT/CLEARANCE! 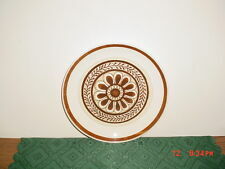 ROYAL CHINA "CAVALIER" BROWN FLOWER 10" DINNER PLATE/USA/STONEWARE/FREE SHIP! 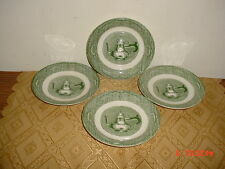 4-PC ROYAL CHINA "CURRIER & IVES" 6" CHURN SAUCERS/GREEN-WHITE/AS IS/CLEARANCE! 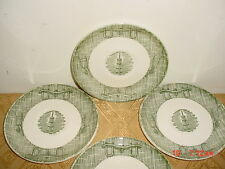 4-PIECE ROYAL CHINA "CURRIER & IVES" 6" CHURN SAUCERS/GRN-WHT/AS IS/FREE SHIP! 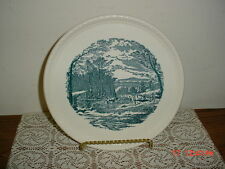 2-PC ROYAL CHINA HANDLED "PLATTERS" VINTAGE/WINTER SCENE/GRN-WHT/FREE SHIP! 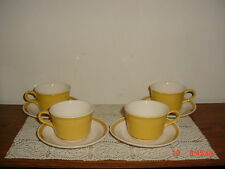 8-PIECE ROYAL CHINA "CAVALIER" COFFEE CUPS & SAUCERS/USA/YEL-WHITE/FREE SHIP! ROYAL CHINA CO "CURRIER & IVES" 10 1/2" CAKE-SERVING PLATE/BLUE-WHITE/FREE SHIP! 4-PIECE ROYAL CHINA "CAVALIER" 6 3/8" SOUP-SALAD BOWLS/GOLD/YEL-WHT/FREE SHIP! 2-PC ROYAL CHINA "THE OLD CURIOSITY SHOP" 10" DINNER PLATES/GRN-WHT/FREE SHIP! 5-PIECE ROYAL CHINA "CAVALIER" 6 3/8" SALAD-SERVING PLATE/YEL-WHITE/FREE SHIP! 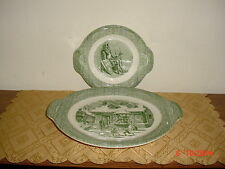 2-PC ROYAL CHINA "OLD CURIOSITY SHOP" 10" DINNER PLATE/GRN-WHT/AS IS/FREE SHIP! ROYAL CHINA "CAVALIER" LRG 11 1/2" IRONSTONE PLATE-PLATTER/YELLOW/FREE SHIP!